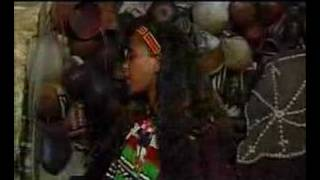 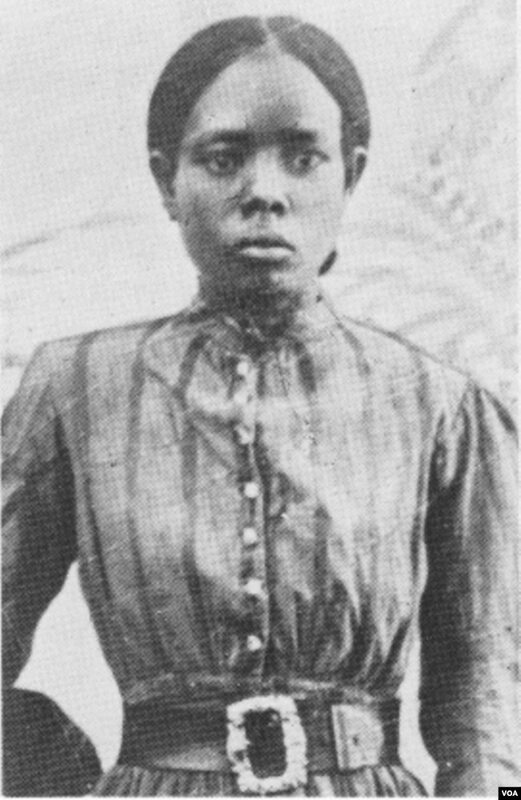 Martha Kuwee Kumsa is an Oromo born in Ethiopia where she worked as a young journalist in the later half of the 70’s. 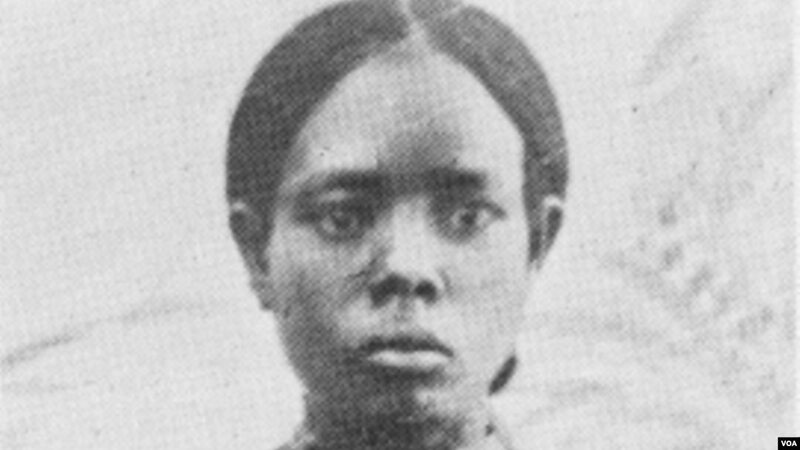 She was separated from her three young toddlers, tortured and thrown in jail where she remained incarcerated without charge or trial for the ten years of the 80’s. 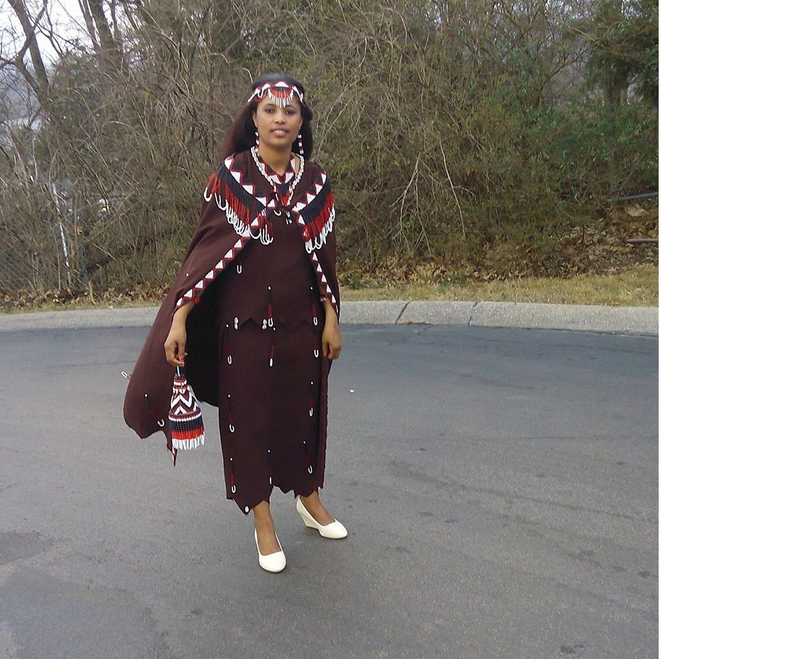 She was released and brought to Canada through the intervention of Amnesty International and PEN International. 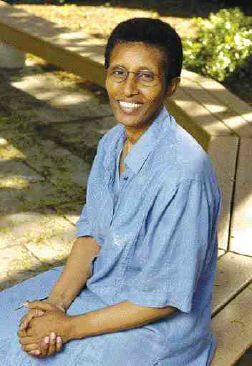 She has chosen social work as her mid life career change and now teaches Social Work at Wilfred Laurier University. 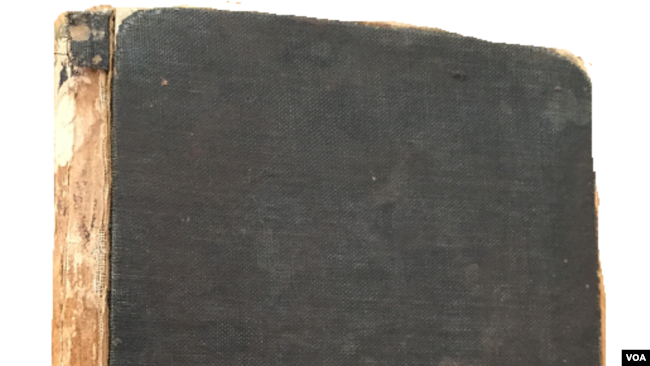 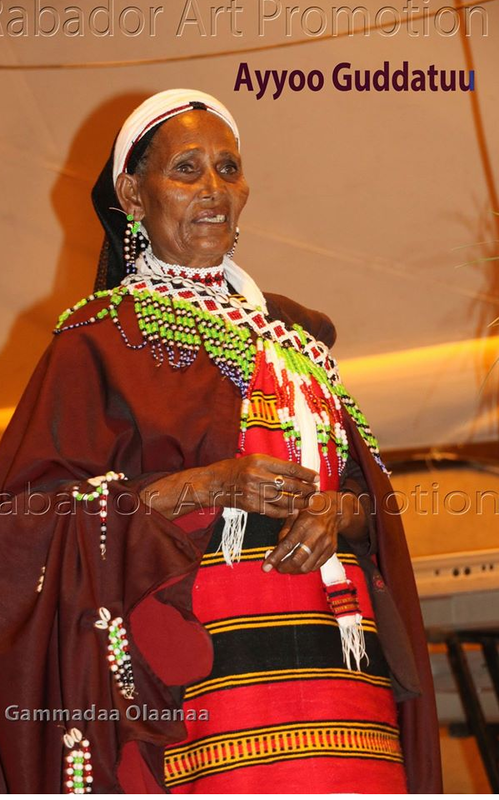 Read more at source: Professor Martha Kuwee Kumsa: Unsung heroine and iron lady! 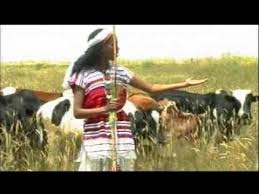 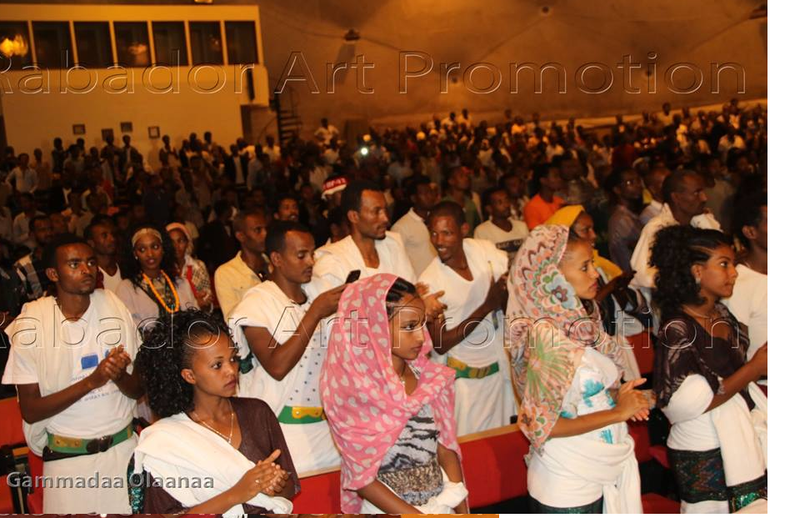 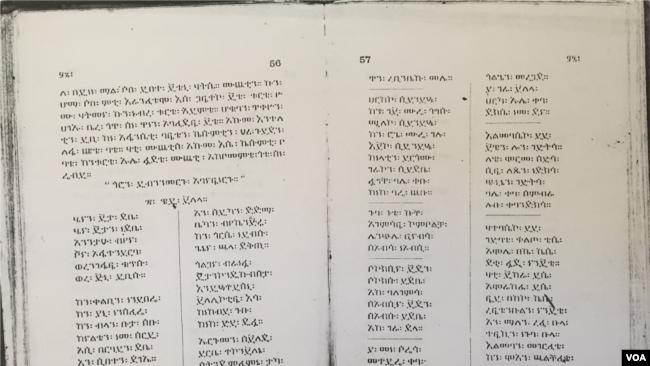 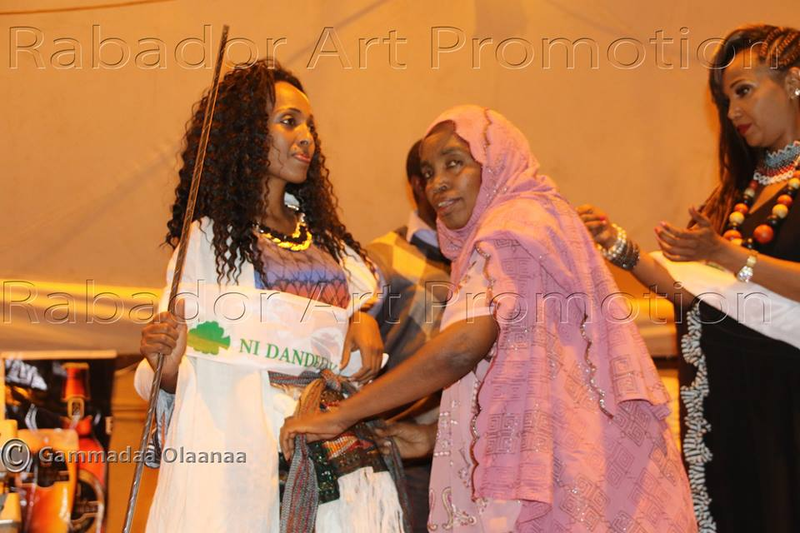 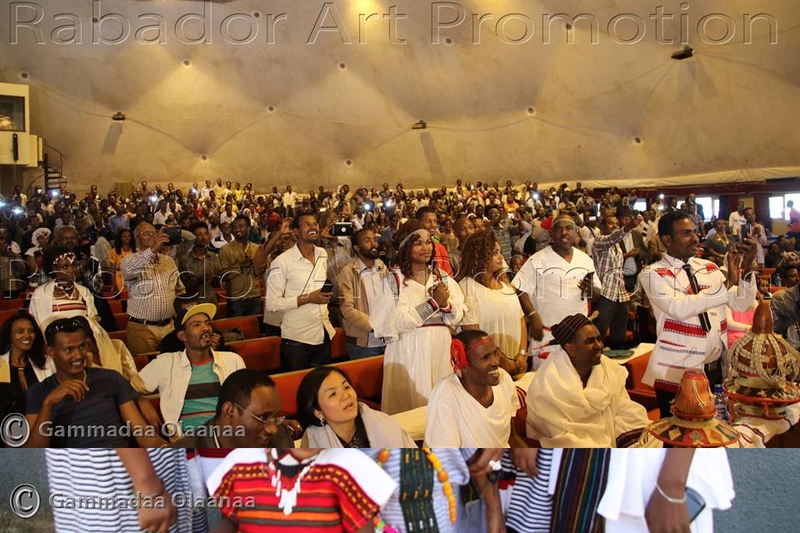 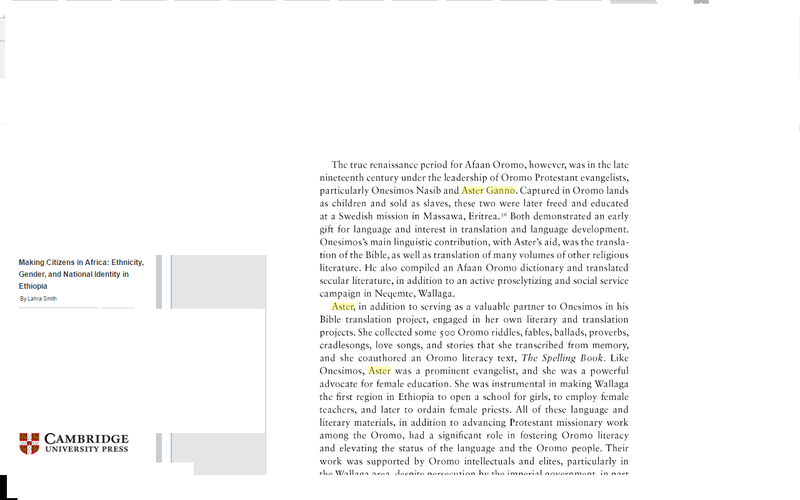 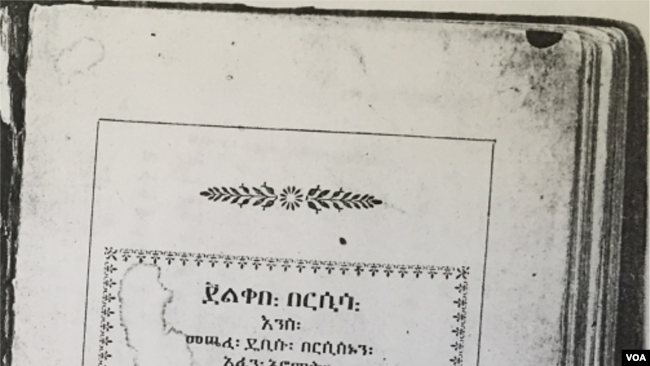 Posted by OromianEconomist in Afaan Publication, African Beat, Amane Badhaso, Artist Almaz Tafarraa, Ateetee (Siiqqee Institution), Ayantu Tibeso, Inspirational Oromo Women, Oromia, Oromian Voices, Oromo Culture, Oromo First, Oromo Identity, Oromo Sport, Oromummaa, Safuu: the Oromo moral value and doctrine. 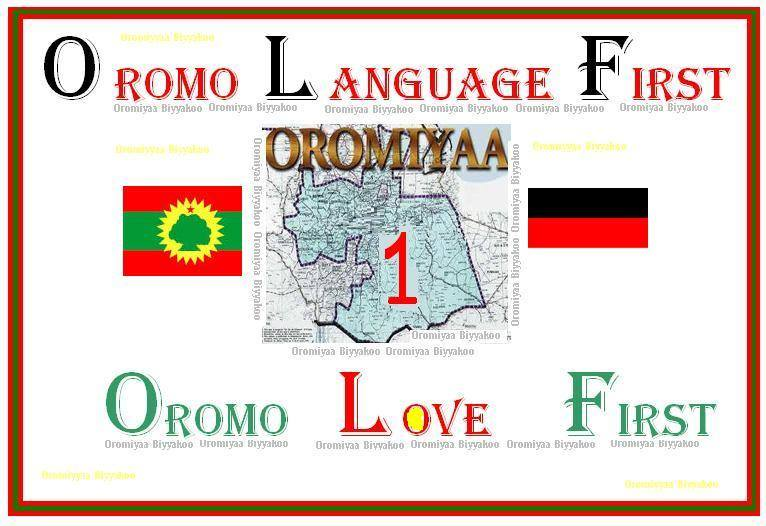 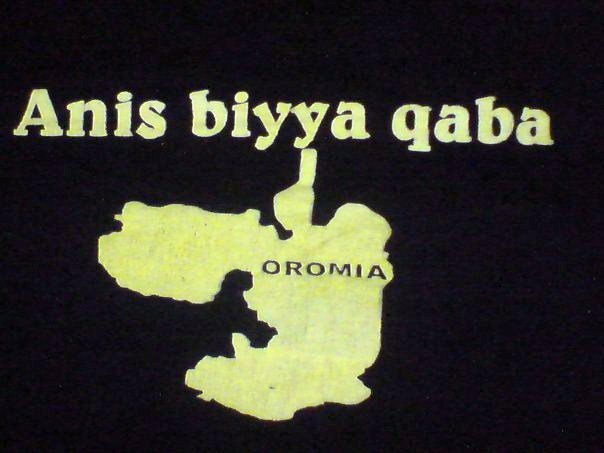 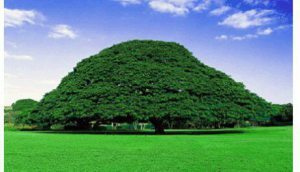 Posted by OromianEconomist in Oromo, Oromo Diaspora. 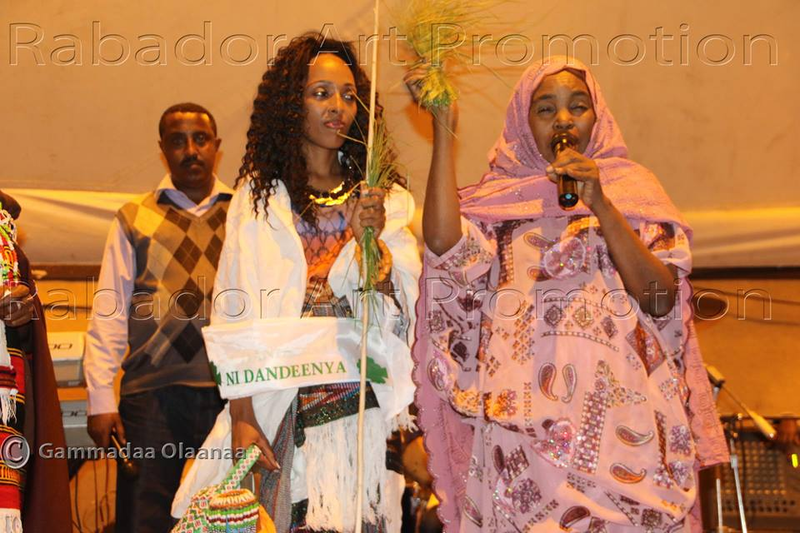 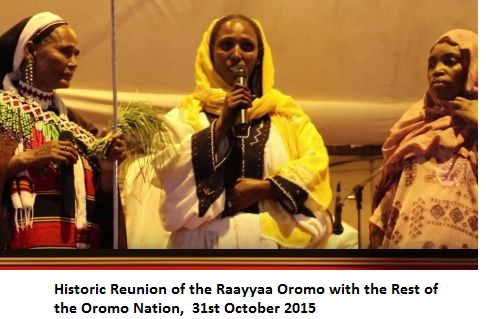 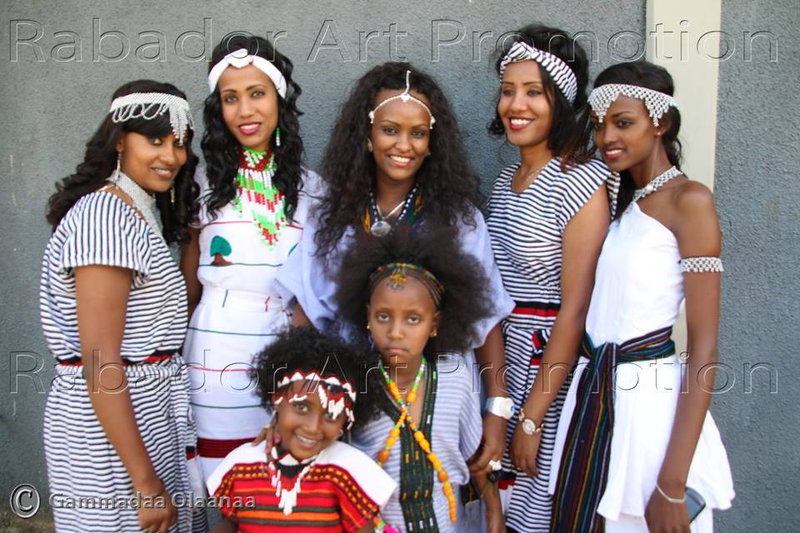 Posted by OromianEconomist in Africa, Inspirational Oromo Women, Oromo Literature, Oromo Media Network.